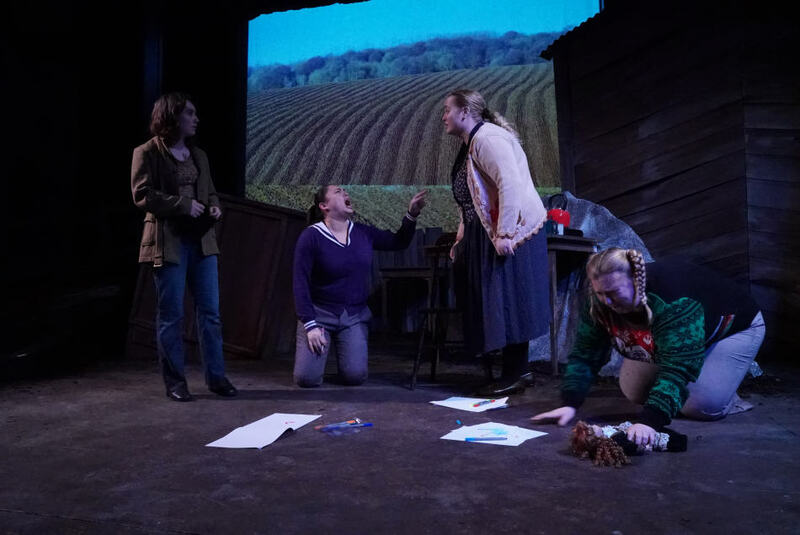 Staging a full play in a short three weeks, featuring actors playing multiple roles as at a time, with characters having different backgrounds and accents, is no simple feat. But it is one that students from Academy of Art’s acting school successfully pulled off in Fen. 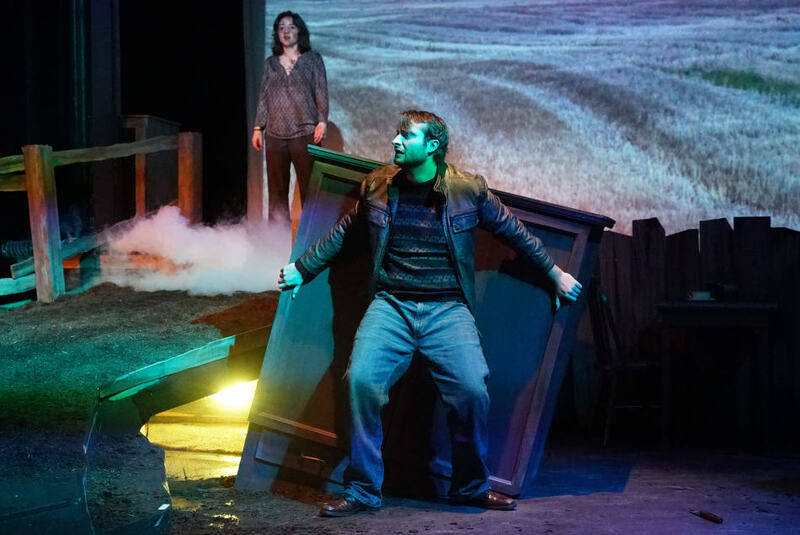 The spring production of Caryl Churchill’s Fen, directed by Clark Houston Lewis, ran from March 15 to March 22, 2019 at Sutter Street Theater. Students who participated in it described the experience as a whirlwind of a production, with senior Zaya Kolia painting a clear picture of how quickly it was put together. “The cast list went up on a Tuesday morning. Rehearsals started that evening,” said Kolia. Short rehearsal windows aside, the other challenge that the actors had to deal with was the multiplicity of characters they each had to play. Internalization is only half the battle, though. For it to truly work, the actor must be able to tap into the right emotions for it. As it so happens, Fen’s narrative, which featured the stories of farmers living together in a community, demanded a lot of it. In the end, it all worked out and proved to be worth it. Work like this, “gives me the ability to go there and come back,” Rene said. Emotions can only be conveyed through proper expression. This becomes just a lot more challenging when it involves learning a different accent; in this case, British. He also expressed his congratulations to director Clark Houston Lewis, saying that the play served as testament Lewis’s ability to work with young actors, and guide them to successfully pull off affective performances as the one he saw in Fen. Zoë Foulks, Renee Rogoff, Krissie Miller, and Valerie Compton. Photo by Bob Toy. As for the man of the hour himself, Lewis thought “it went well,” an obvious understatement considering how the audience gave the cast and crew a standing ovation at the end of the play on opening night. He also expressed surprised at the depth of performances during the actual play compared to what he saw in rehearsals. For him, this affirmed his belief that there are two kinds of actors. One type is the actor who gives a consistent level of performance from rehearsals all the way through to the actual show. The other one, meanwhile, seems to turn up their performances by a notch more once they have an audience. For Lewis, there are about 15 percent of this type of actors. “That part is really exciting to watch,” he said. Article originally written by Erasmo Guerra and published in Art U News.